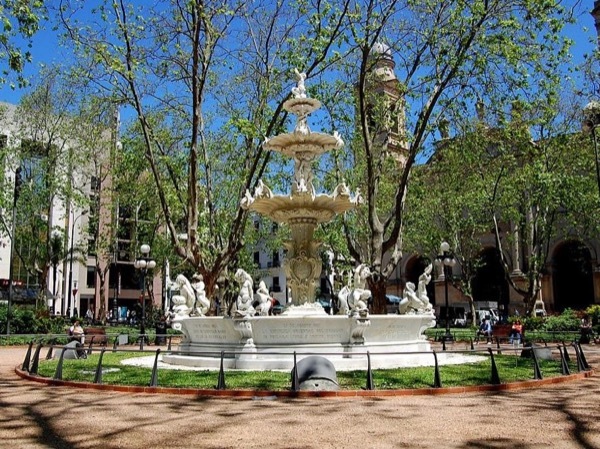 Local Private Tour Guide | Montevideo, Uruguay | Mathias V.
Ready for Montevideo!? My name is Mathias and I look forward to meeting you and showing you my city with its rich history, culture, food, fantastic music, warm fun loving people, art and stunning scenery! 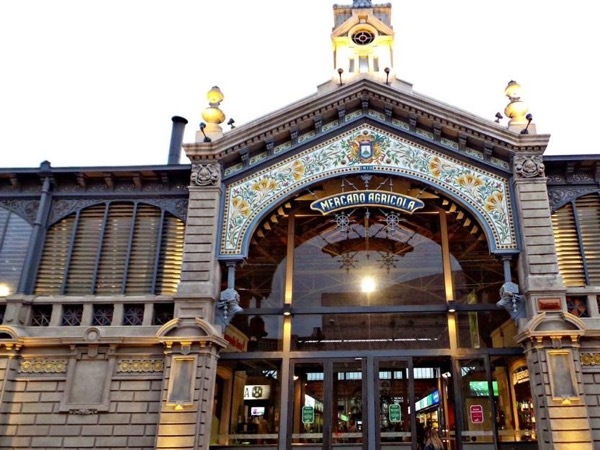 Montevideo and its cultural diversity will enchant you. Not only will I eagerly show you the most fascinating highlights of the city, but I'll also show you the unheralded spots of the city. I'm an outgoing, talkative, sociable and open-minded person, eager to show you the gems within the city you cannot miss. I'm passionate about my city and fully informed about our Cultural Heritage and Cultural Season events, so you will have a wonderful sightseeing tour across the city, without missing some of the most important events and activities. Born and raised in Uruguay, I'm a confident Language and Math teacher who's willing to show you every corner this outstanding and cosmopolitan city has, leaving you with memories to last a lifetime. Ready for a wonderful tour? Ready for Montevideo? Contact me and book an unforgettable experience. 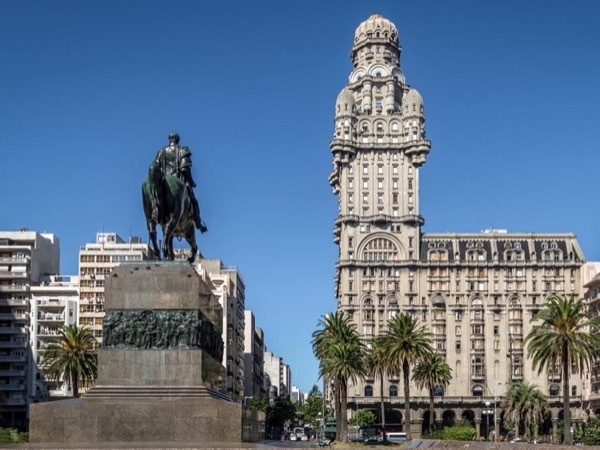 In 6 hours Mathias took us on an historical and cultural journey of old time and modern Montevideo. His knowledge of history and his love of his city and country were apparent throughout the trip. He was always very concerned about our questions, feelings, enjoyment, and safety. We would recommend Mathias to anyone visiting his city. * Teacher of English, TESOL Certificate, University of Oregon. * Certificate of Proficiency in English, Michigan University, USA. 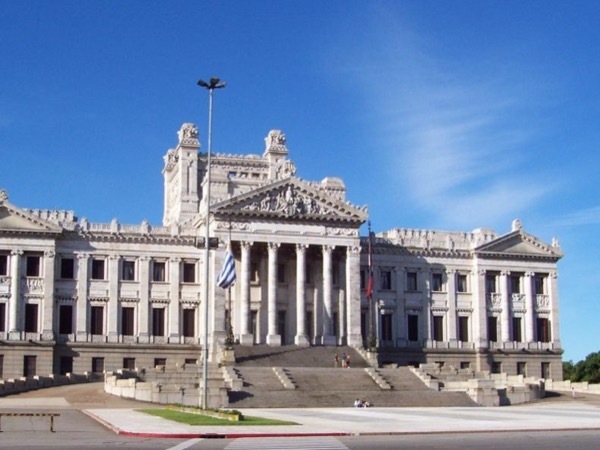 * Bachelor of Science, Universidad de la República, Uruguay. Montevideo is a restricted area. All Cruise passengers must walk to the Port Exit door. Therefore, we will meet Outside the Port. Transportation will be parked a block from the Port exit door at the city street.